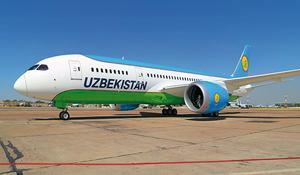 The fleet park of the Uzbek national air carrier, Uzbekistan Airways, was replenished with another liner of a new generation of Boeing 787 Dreamliner. 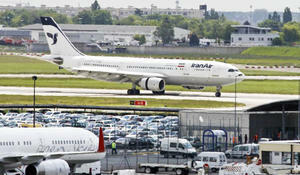 The uncertainty around the U.S. position on Iran means that Iranian aviation industry’s true potential may not be realized any time soon, Saj Ahmad, an aerospace and aviation analyst at London's StrategicAero Research, told Azernews. 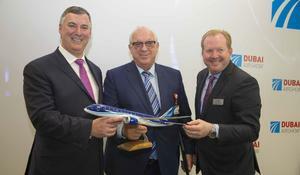 November 12, 2017, Dubai – CJSC Azerbaijan Airlines (AZAL) and Boeing Corporation have today agreed to purchase five B787-8 Dreamliner and two B747-8F (or B777F) aircrafts, AZAL's Press service told Trend on Nov. 12. Iran’s talks with Boeing and Airbus have not reached a desired point yet and the sides will go on to hold more negotiations, Deputy Foreign Minister Abbas Araqchi said. 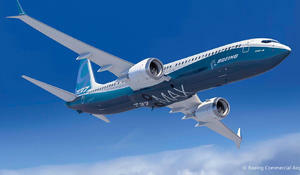 Boeing Corporation is ready to continue the mutually beneficial and fruitful cooperation with the Uzbek partners, President of the Boeing Commercial Airplanes Company, vice-president of the Boeing Corporation Raymond Conner said at a reception of Uzbek President Islam Karimov on August 14. Boeing and Silk Way Airlines, a cargo carrier based in Baku, announced an order for two Boeing 747-8 Freighters valued at $704 million at current list prices, Boeing reported on its official website.